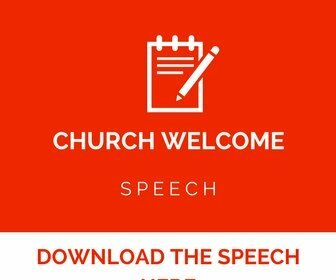 Looking for sample words of appreciation for pastors? 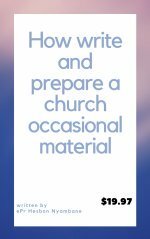 Below are the examples that you can use during the occasion of pastor appreciation in the church. 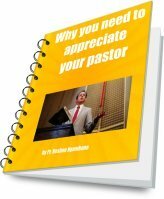 As the Pastor appreciation day or month fast approaches, you would love to have words that you can use to appreciate your pastor. In the church calendar, the month of October is the appreciation month for pastors. After many church members wrote to us and requested for words of appreciation, we decided to write samples that can help and assist as you prepare for the occasion. The sample words can also be used to appreciate pastor on regular basis. 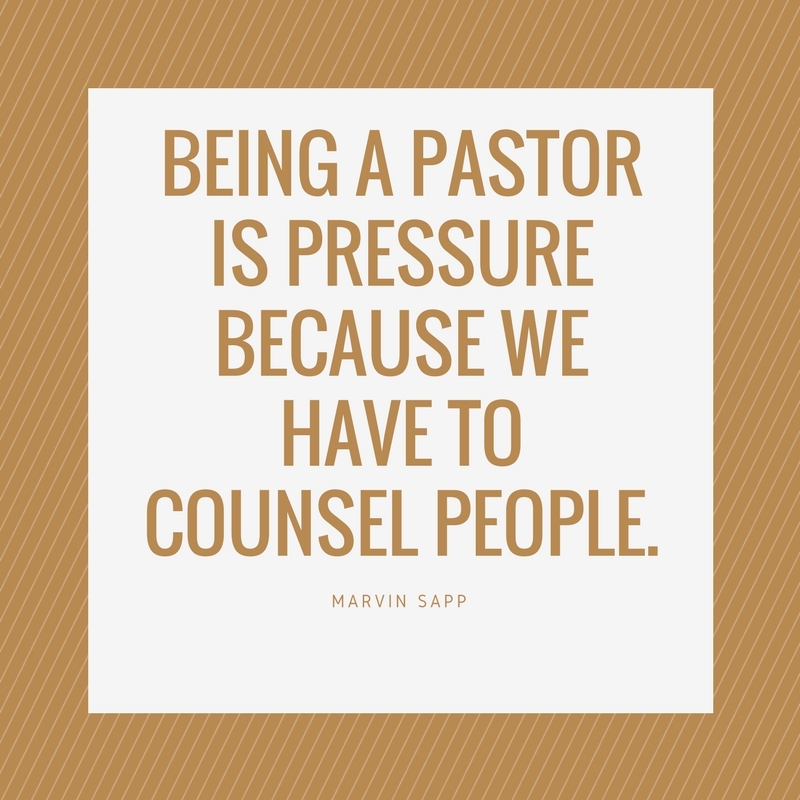 Pastors do a lot of work in the church including preaching,counseling,teaching and many more even administration. It is good for church members to appreciate them not only during the occasion that comes once in year in the church but through the year. I was really happy to see you come and see me while was sick in the hospital your presence really reminded me of what Jesus said..I was naked and you clothed me, I was sick and you visited me, I was in prison and you came to me.What you did to me,you did to Jesus too. 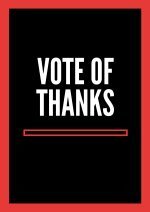 Thank you very much and God bless you. Thank you for visiting me in my house,my family was very much delighted to see you coming to pray with us, the verse you read to us was really encouraging and made us to renew the love as a family. We welcome you always and God bless you so much pastor. Dear pastor, I feel humbled to have this opportunity to write to you this appreciation message to thank you for being my pastor, recently when I was bed ridden you found time to come and pray for me, I was so happy to see you together with the first lady, may the good Lord grant you good health to continue doing the good work that you are doing. 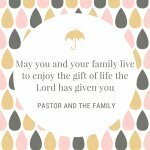 "Thank you for speaking during our child's dedication, your message was uplifting and encouraging. We were reminded through the word you gave how we need to be good parents and raise the child in the Lord. May God bless you always for the good work you are doing. "Thank you pastor for the message on training up a child on the way should go, have always struggled to understand how to raise my child but was happy during the child dedication to know that I need to give God the opportunity to help and guide me how to raise up the child. Thank you for sharing with us and God bless you always. Thank you for baptizing me,I was glad when you held me towards the immersion and when was raised from the water it reminded me that it is not I living but the life I now live lived through the Jesus Christ, I'm now a new Christ and the old is gone. Thank you for allowing God to use in a marvelous way. We hope the above samples has helped you. 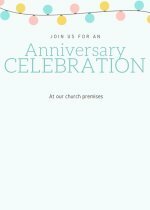 We want to take this opportunity to wish you all the best as you prepare for the appreciation occasion in your church for the the pastor. 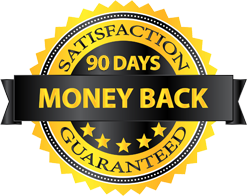 Thank you once again for visiting our page and God bless you.